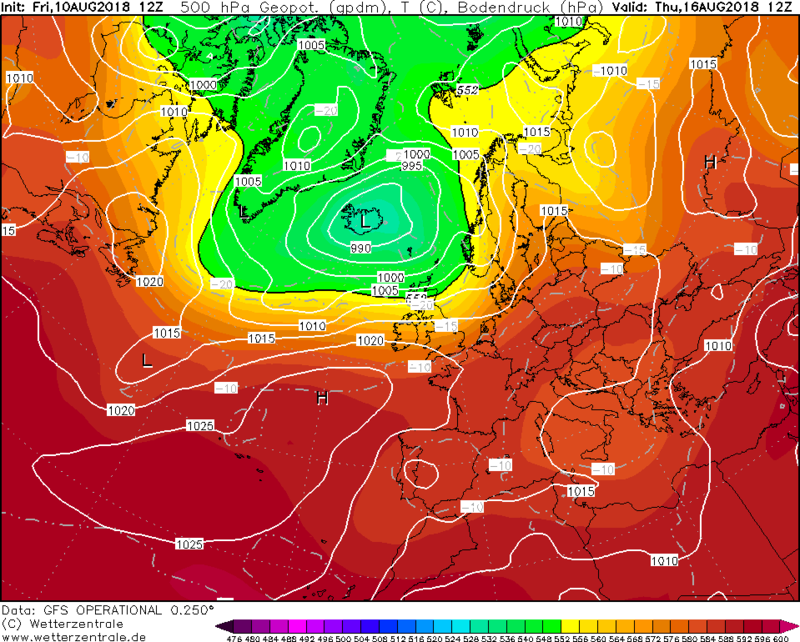 The ECM actually brings 15c 850’s into the S&SW on Wednesday, so in any sunshine in the south midweek it will get pretty warm. 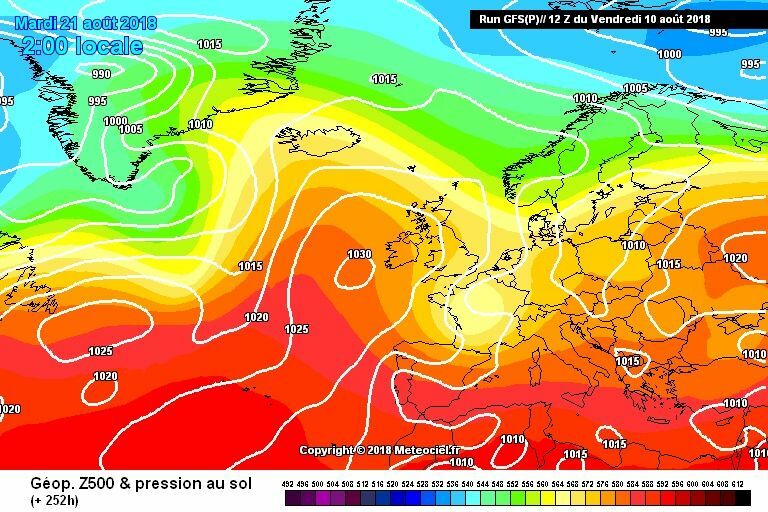 Sunny days mixed with showery ones, T around the very pleasant 20C every day and even a touch warmer is showing on the models, leaves are on the trees, it is very much Summery in North Wales and further S and E. My glass more than half full. Enjoy Summer. Anyway, cluster time. Yet again a whole heap of options on offer = uncertainty. Day 7 very much trough dominated, with slight variations. By day 10 we start to see things changing. Above average heights, though still westerly based. Improving weather for sure. The first 'proper' build of heights for a little while shown in cluster 4...odds still against though. NW/SE split looks like prevailing for a while yet. 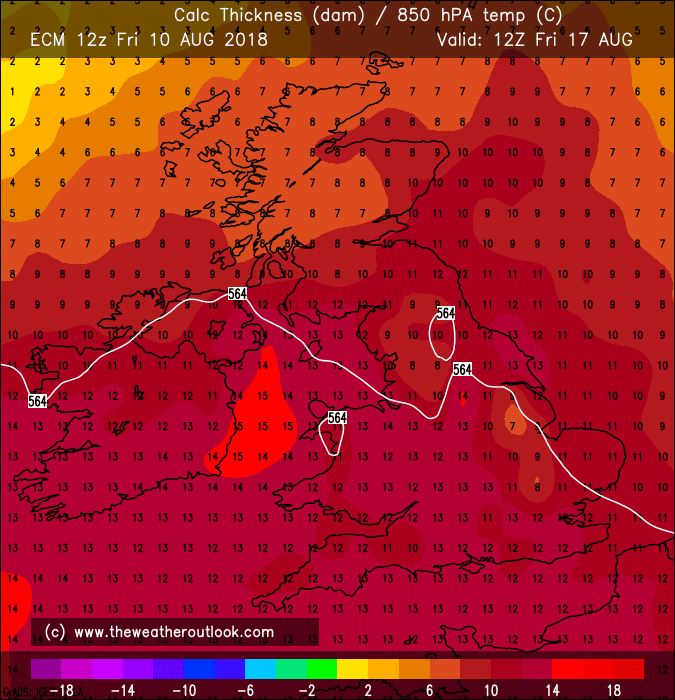 The models really don't have much of a light to guide them for next week. I can understand why they're so hesitant to kick off the MJO in the Pacific rather than west of there; the SSTs anomalies in the C and E Pac are mostly within a few tenths *C of zero, meaning a lot of the expectation is down to the tropical-extratropical interactions taking place, which the models have a harder time handling. It also makes it harder for us humans to anticipate how fast or not things will progress. 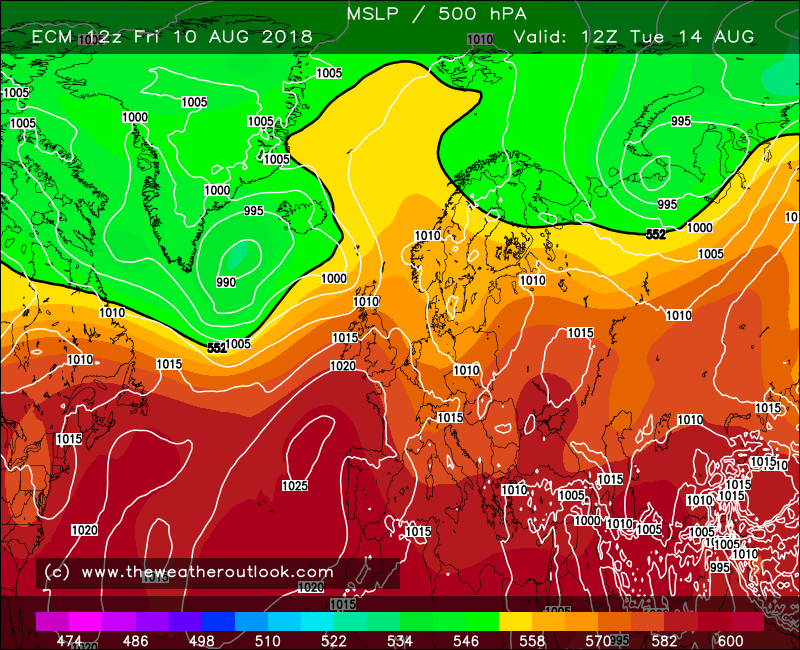 I think the GFS 00z and ECM 00z captured the soonest and latest 'reasonable' limits, though, in terms of how soon we start to see high pressure gaining more influence from the southwest. I'm not convinced by how far east they're taking the Atlantic trough mid-late next week, as the jet stream is being modelled to be unusually strong for a non-Nina base state, but I can see how it could be a result of the Atlantic SST anomaly pattern which has a lot of negatives northwest of positives, enhancing the temp gradient that the jet stream has to work with. 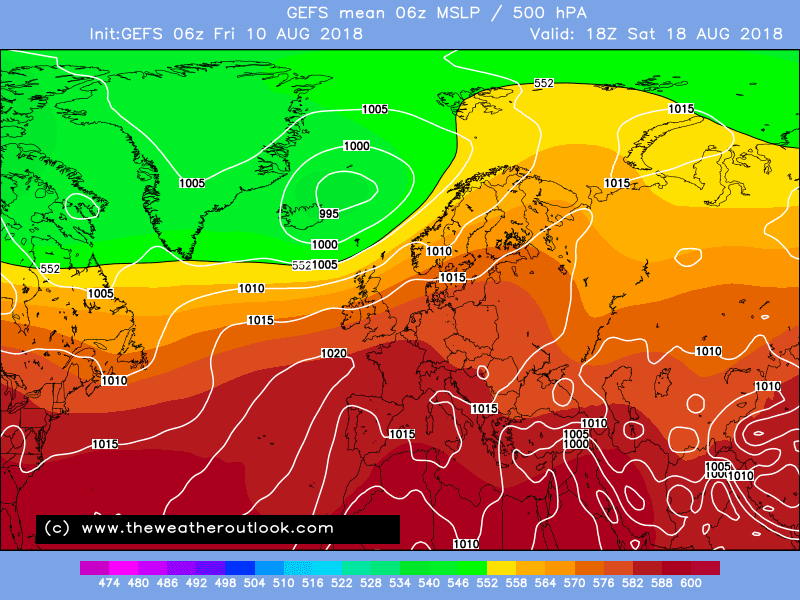 However, as long as the main trough moves north of east, we can still get the pressure rise from the southwest (GFS 06z getting all mixed-up at this stage; one for the bin). No denying this is an irritating time if you were hoping for the 'lull' in Nino tropical cycles to be brief with a quick resumption of anomalously warm conditions. Back in late July, that was my anticipation, but that was based on the tropical Pacific SSTs widely reaching the +0.5*C mark by around now. This should kick those anomalies up a bit in the C Pacific, but the fact we're waiting until almost mid-month for it is among the main reasons for this unfortunately lengthy 'lull'. 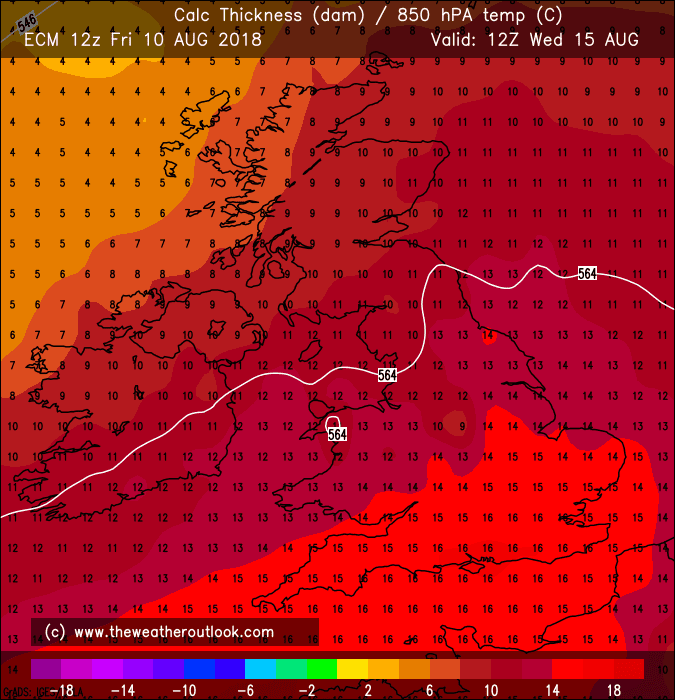 Sure, it still may turn out not too bad in the south, but I'm sparing thoughts for those up north who have had the cooler, changeable/unsettled weather for longer already, and look to be in the thick of it next week as well. 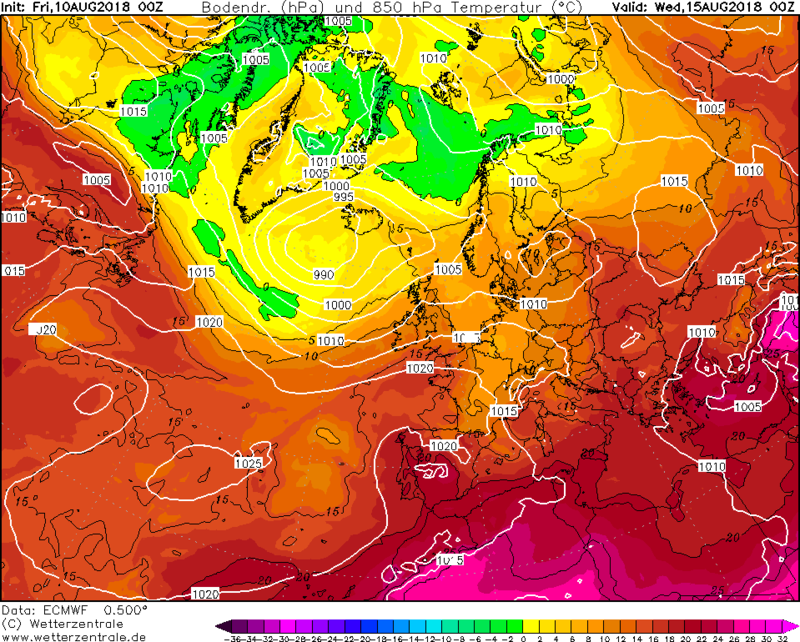 Seems impossible to achieve now days in summer to get an air mass from a northerly or northwesterly, yes please! Recently glimpses at day 9 or 10 but then turns into a flat westerly in reality. 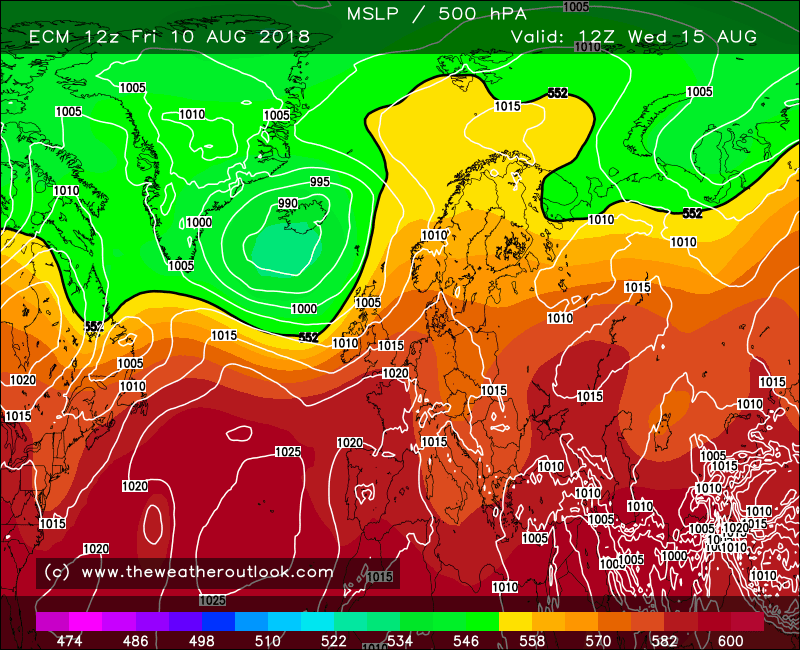 The Gfs 6z operational is mostly vile away from the at times warmer SE corner, there's plenty of cool, changeable / unsettled weather for most of the uk. 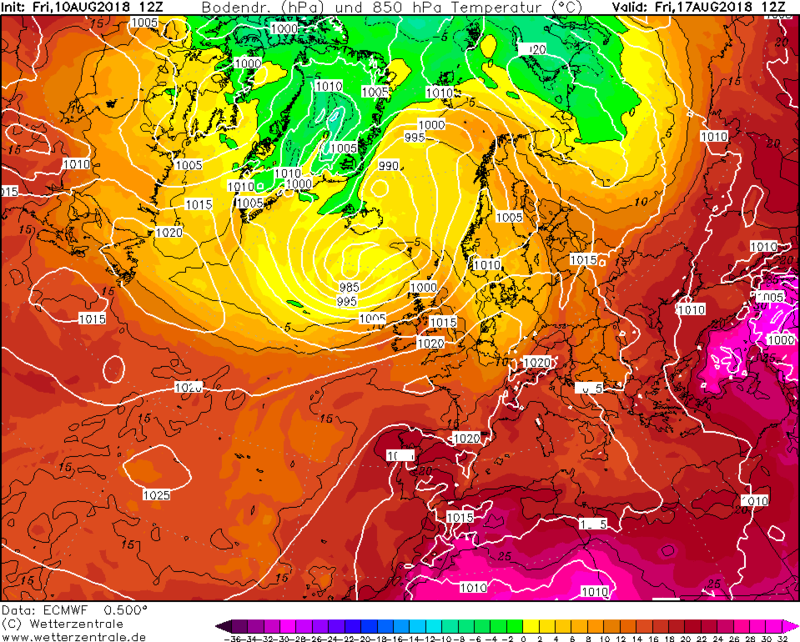 Can we keep it to the models in here please, there are lots of other places to discuss the weather more generally (regional threads, convective thread for the storms today, and the summer chat thread being three examples). 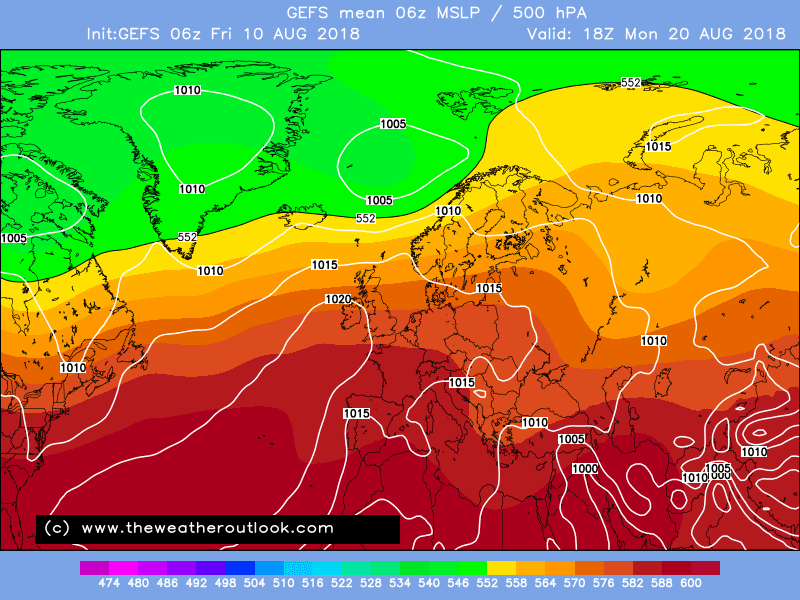 Fortunately it appears the GFS 06Z Ops was something of a cold/wet outlier in the south at least. 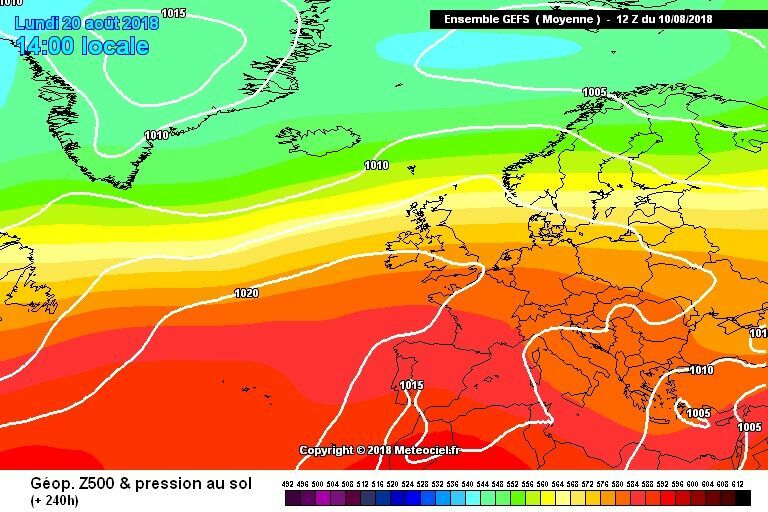 Just looking through the GEFS 6z I will be very surprised (and disappointed) if we don't get another warm / very warm anticyclonic spell during the second half of this month because currently there's plenty of support for it! Edited August 10, 2018 by Frosty. I think your analysis sums up well why there is no reason to over dramatize or extrapolate ahead the present pattern for the whole of this month. An examination of latest EC clusters play with the continuing theme of Atlantic trough and downstream ridge and the truth is there are only modest adjustments required in the solutions that dig the trough further south to put a subtly different complexion on the pattern. This does, its true, mainly apply further south at least to begin with but ramifications over wider distance still apply and have support. Mindful of the fact that the GWO has quickly returned to Phase 4 after a full orbit previously into Nino Phase 5 in late July …. ….as reflection of how angular momentum is embarking on a long term trend to different territory than the previous two years, then its a matter for the tropical signal to add that small extra bit of extra downstream amplification to accentuate the trough/ ridge pattern and adjust the ensemble suite pendulum onto further support for the greater warmer advection solutions that already exist and reflect the readiness of the anomalous warmth that remains very close to our shores throughout this more changeable spell to spread back across the channel. The degrees of adjustment here are really quite small to make subtle but quite real differences within how the macro pattern affects the micro UK pattern. 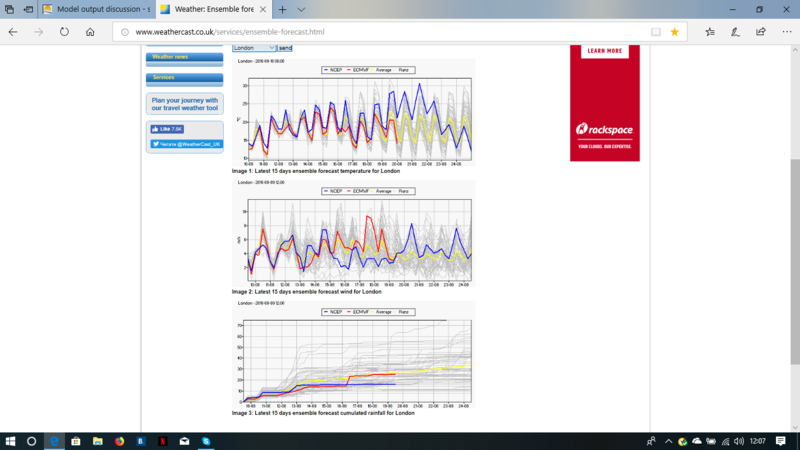 A good example of why this type of non numerical modelling diagnostic approach is a macro scale guide and not intended to try to second guess detail at distances which is always highly unwise anyway when NWP itself has a spread of solutions within a same theme. Hence just one real expression and interpretation of ensembles that are scattergun - but better explained than simply taking one solution as influential for weeks ahead for the sake of the pessimism attached to it, or just simply plucked out of the air for the pessimistic gut feeling associated with it. Even as it stands, taking a look at the graphical spread of solutions from the EC 0z, these are not exactly a terrible spread of London ensembles for what is the least underwhelming passage of weather in a summer that has been truly remarkable for its absence of anything like it, Yes, it is London representative for the UK which looks set to see regional varieties abound in the coming days, but it does look like the operational, even within its own cluster may be rather too aggressive with the greatest influence of the trough later next week. And that suggestion also allows for the temperature gradient issue correctly pointed out. 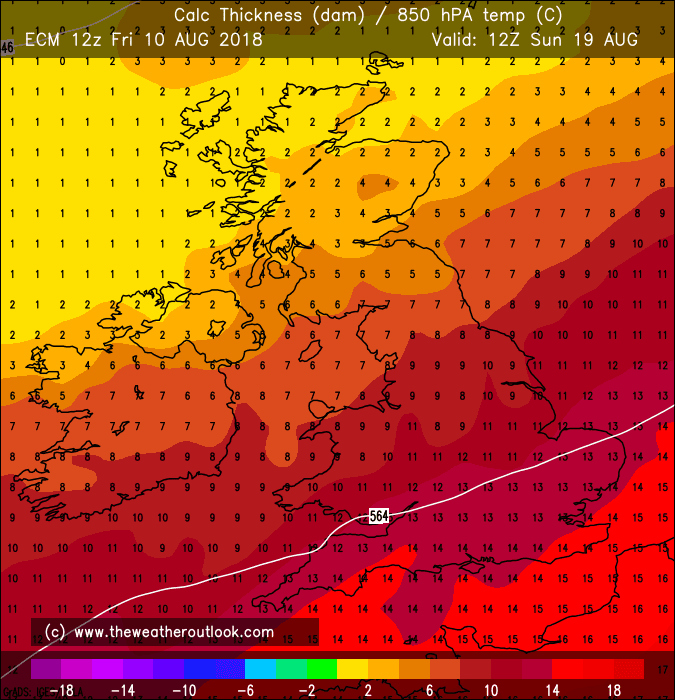 But the weather does not eschew the enchanting human habits of a weather forum that has self imposed cut-off dates - and if it wants to, then September as in reality we know, may quite easily be a further extension of what has largely preceded it in overall weather type this summer. Much as last September, in contrast, ushered in an earlier feel to autumn than accustomed to in recent years. The Global Wind Oscillation will be the best guide here to gauge the progress of the tropical signal and the subsequent impacts on jet stream wind-flow in the extra topics. Based on its current evolution and associated AAM parity, and based on likely future tropical>extra tropical evolution, that continues, until of if any evidence to the contrary appears, to suggest that some model correction to some of these coolest and most unsettled solutions lasting longest - will see them outed as the more counter intuitive. 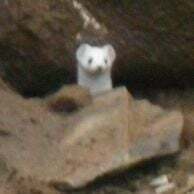 That doesn't mean the current changeable spell isn't supported within the 10 day period, but it does mean that distinct regional variations may well occur within this time and it also means any extrapolative negatively worded suggestions out to the end of the month (and even beyond) do not, at this time, have any justification - beyond taking opportunity of some less favourable weather to over agitate the closer perspective... -and of course the thread itself. 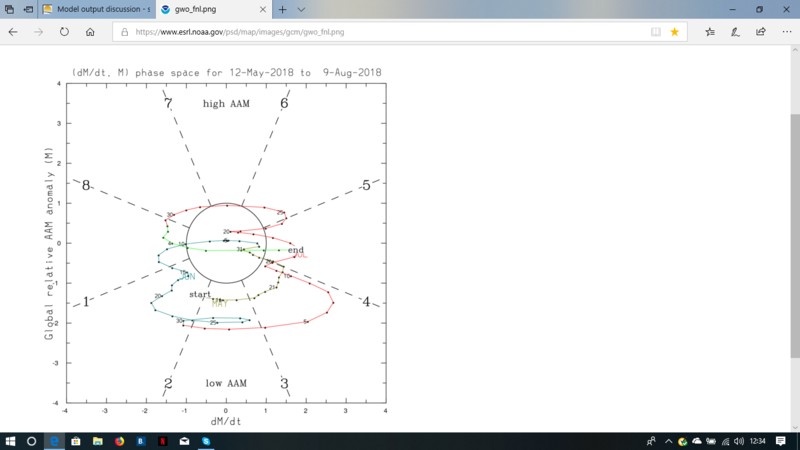 Another shift today toward a phase 5 MJO re-emergence, and there are now some EPS members which only take about a week to reach that point, even as others continue to be quite a way off from there a whole fortnight from now. That really highlights the huge uncertainty - no wonder the EPS clusters offer a wide variety of trough/ridge placements. Some amplification to the flow is a common theme flow, reflecting the Nino base state sending AAM upward from the current phase 4 GWO position.  The theoretical 'lean' is toward those members reaching phase 5 within 7-10 days from now. 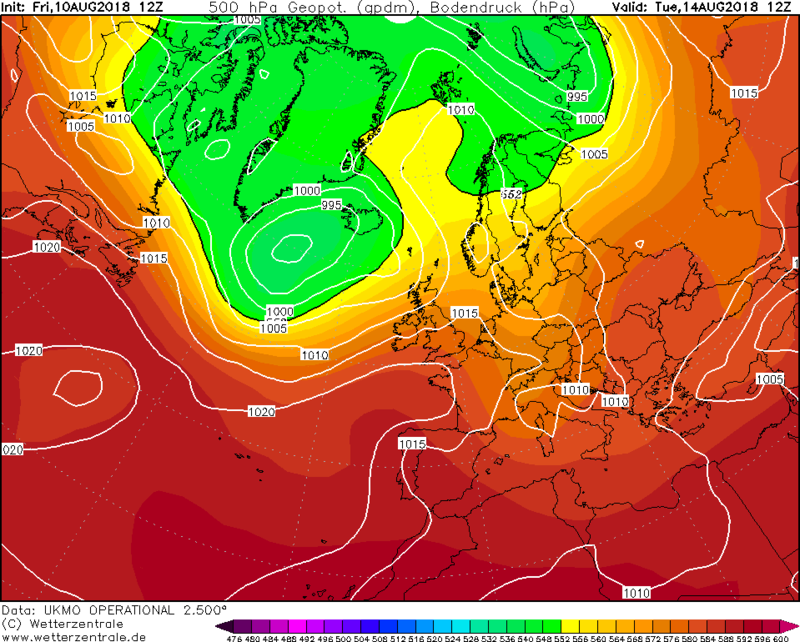 With AAM likely rising before then, a ridge across S UK still seems a plausible outcome for next weekend. 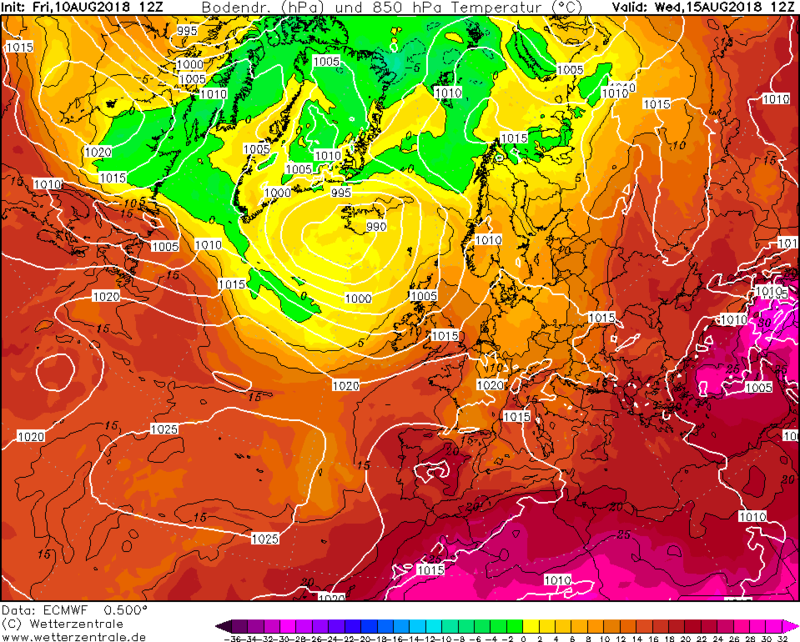 Hopefully the 12z runs will add confidence to this (...now I've gone and done it! ha). 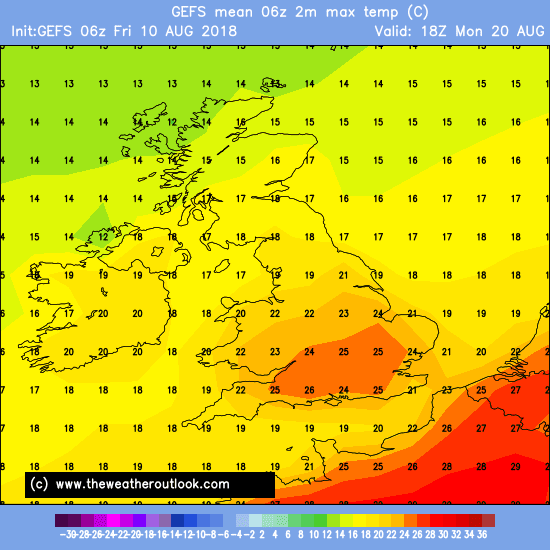 Another good GFS run out to next Friday so far for the south, still looking mainly unsettled further north. 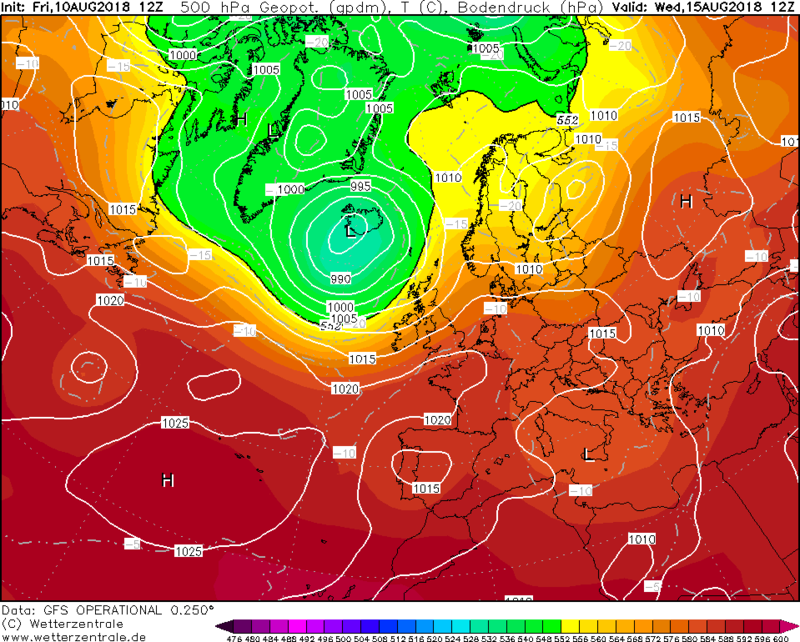 We’re still looking odds on for a N/S split to develop from Tuesday onwards with high pressure to the SW ridging quite extensively at times across southern parts of England and Wales with some warm sunshine and lighter winds. 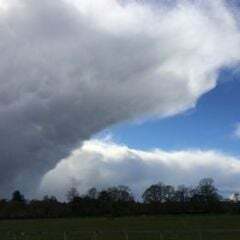 Low pressure always close to northern Scotland with breezy, showery weather never far away. 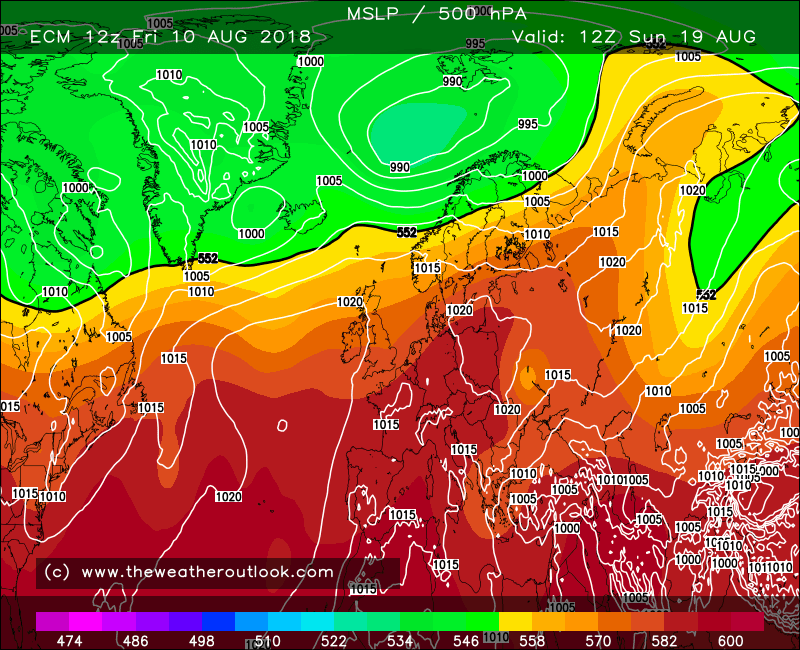 GFS is acting like an excited puppy; sure it makes a mess sometimes, but it keeps trying to find ways to please you in between. 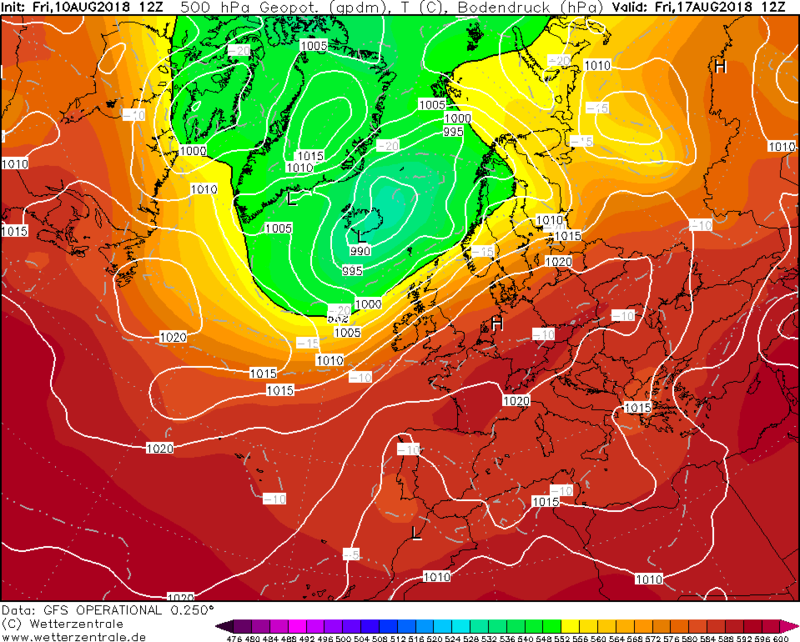 I've growing to the idea that if you want to be sure about a pattern change, you need the UKMO to be reasonably onside at T144 over the course of a couple of runs. It never seems to be wildly out. 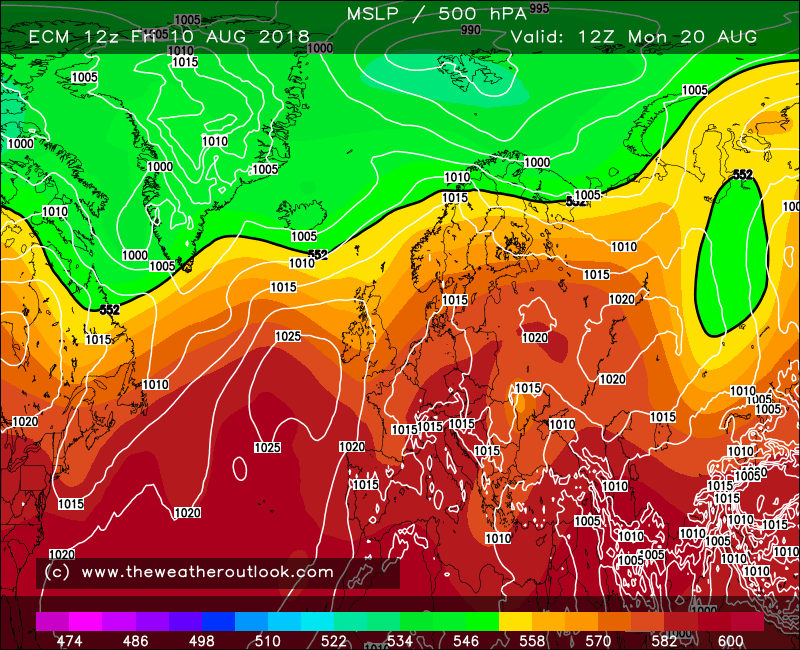 The GFS, though, can't really be trusted on this ridge coming in from the SW. So often it promises a more amplified pattern, only for one more low to magically appear at D5. With all this in mind, I think the guidance of short 2/3 day settled periods in between lows (shorter still in the north) presents the most sensible guidance out to D9 at least. 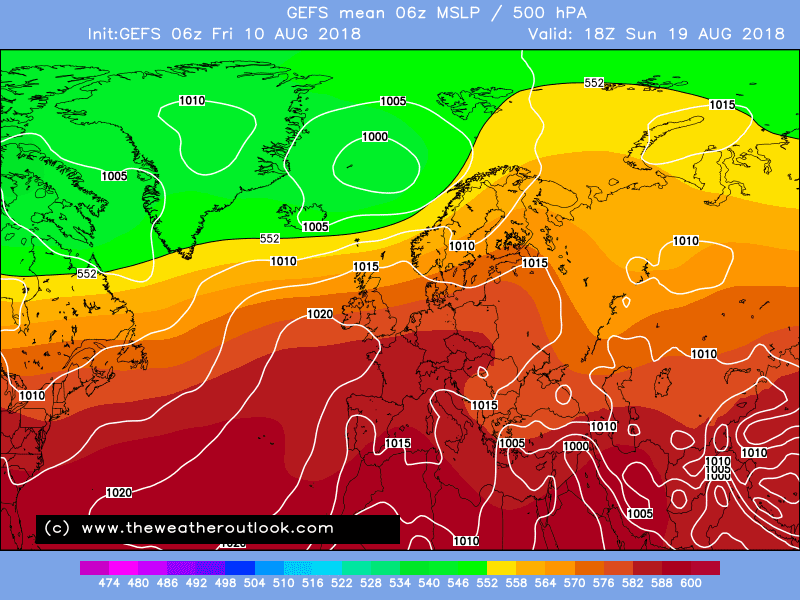 Much warmer Gfs 12z operational compared to the 6z across most of england and wales with some very warm largely fine spells across southern uk, especially the east / southeast..most of the unsettled and cooler weather further n / nw. 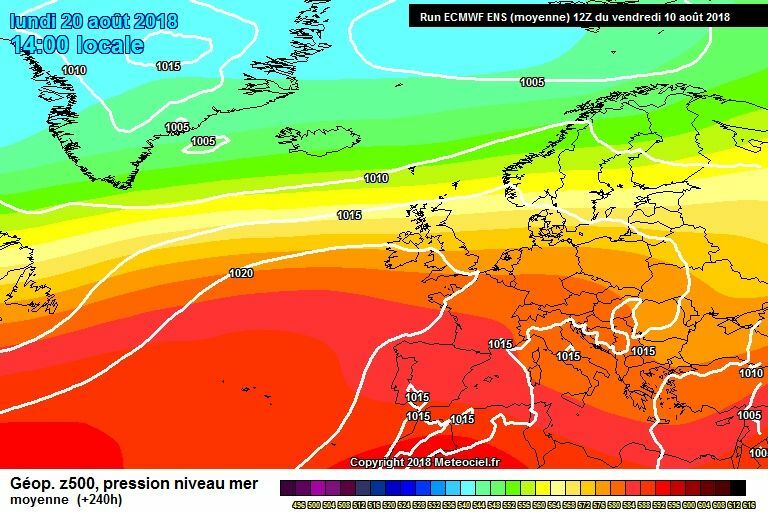 ECM follows a similar trend to the GFS and UKMO with the N/S split from Tuesday onwards, with signs of some very warm air from the continent infiltrating into the south again next Saturday. 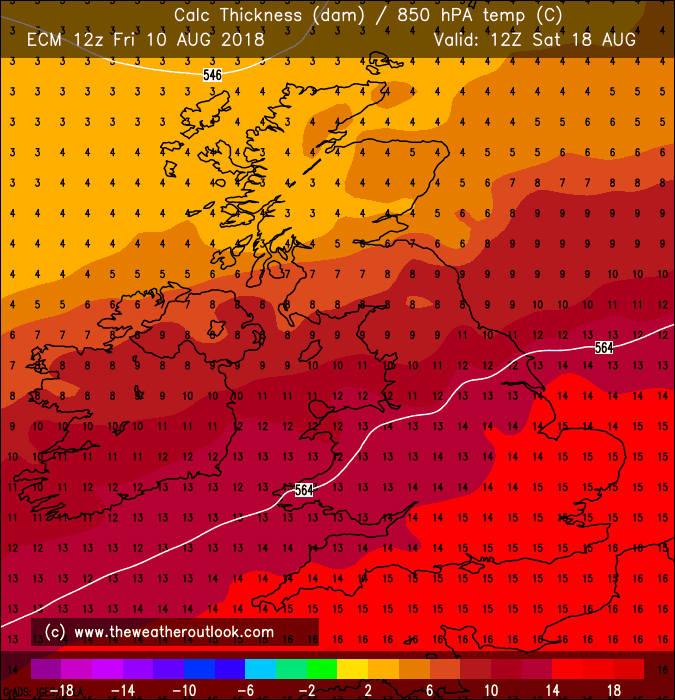 Until then, standard summer fare with the warmest, driest, sunniest conditions in the south whilst the north is more prone to cooler, wetter weather with LP anchored to the N/NW of Scotland. 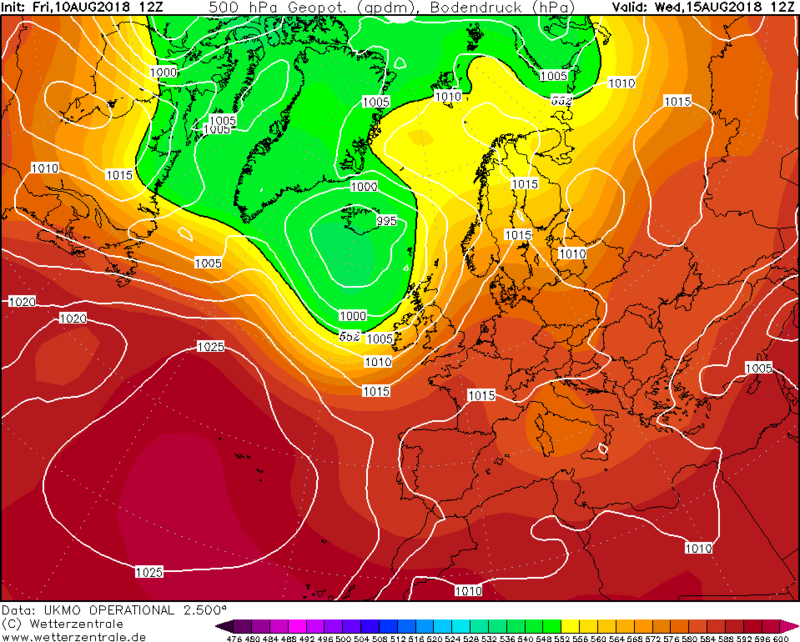 Then again... here's where ECM goes from a very similar position to UKMO at +144 hours. This being the subtle shift I spied in the UKMO 12z compared to the previous runs - the increased ridging to our SW with an alignment conducive to building across S UK. Whether this adjustment will stick or not, remains to be seen; what you say just still remains the safer bet at the moment as we need persistence of something different before confidence can grow. As you well know, I'm sure . At this moment in time, though, I'll permit myself a smile at seeing the most stubborn of the models try out a warmer, less wet (still shower potential on this run!) outcome for next weekend. 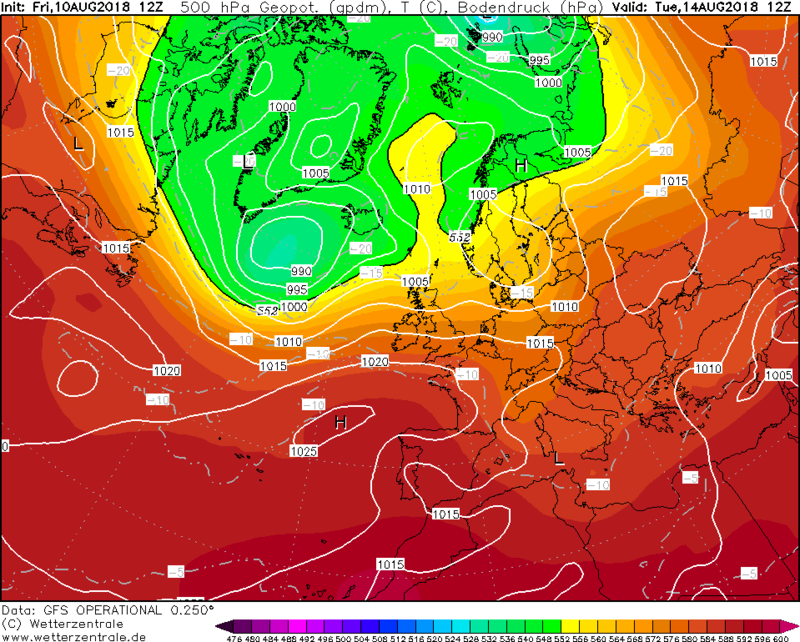 All things considered, the Ecm 12z would be a very good result for southern uk with predominantly higher pressure bringing some fine, very warm, even hot weather at times with impressive uppers, given any decent sunshine, temperatures would rocket with 850's generally +10 / 12 occasionally +15 / 16. 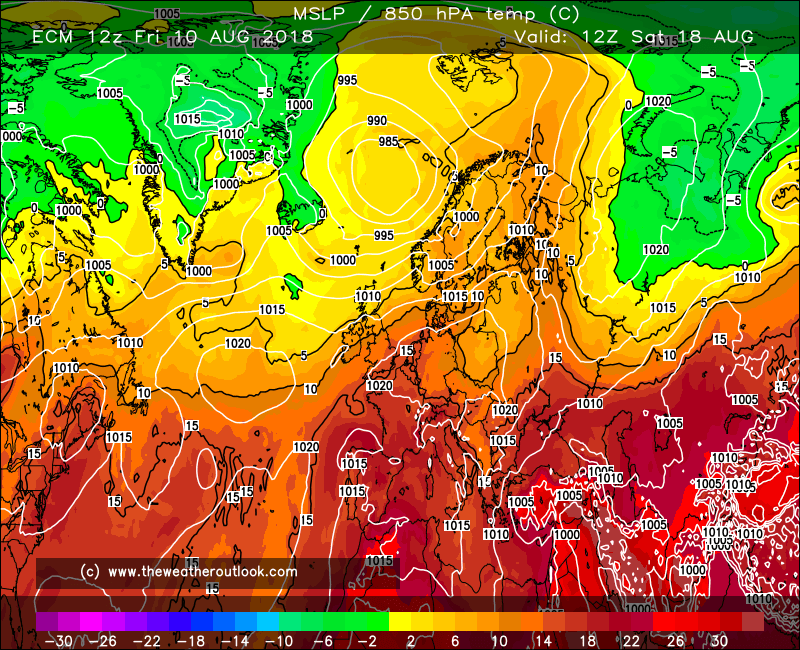 Most of the unsettled weather and rather cooler conditions is further n / nw.. similar to the Gfs 12z. Uncertainty reigns tonight. All models have a generally westerly flow for the foreseeable, then they start to differ. 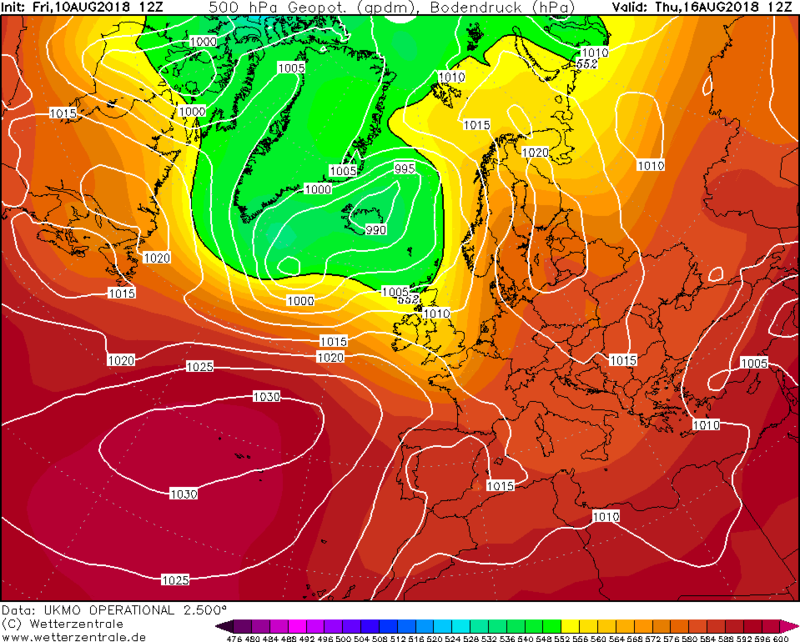 GEM is awful, GFS has higher pressure building intermittently, ECM looks good for more settled conditions at day 10. Yes most encouraging means for a while. 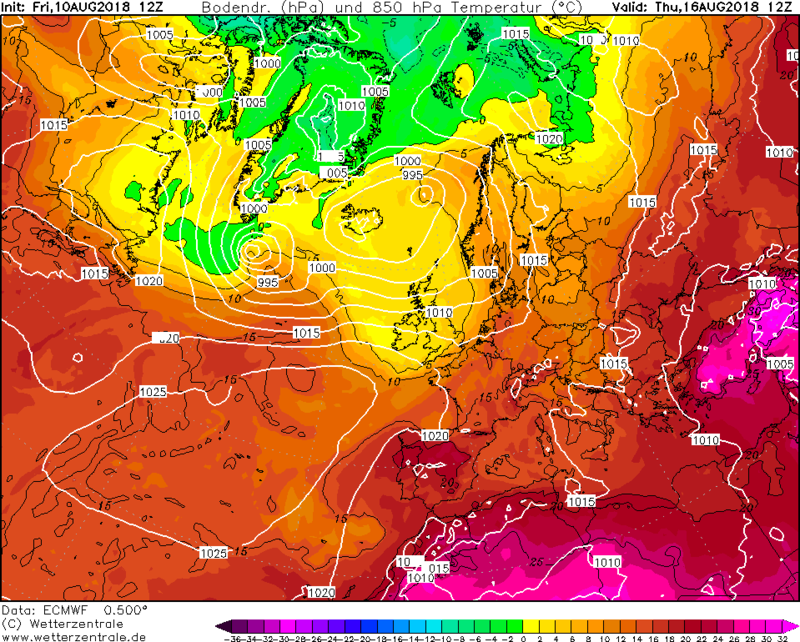 I wouldn't be too certain we've seen the back of the lows until those heights appear a bit further north still. 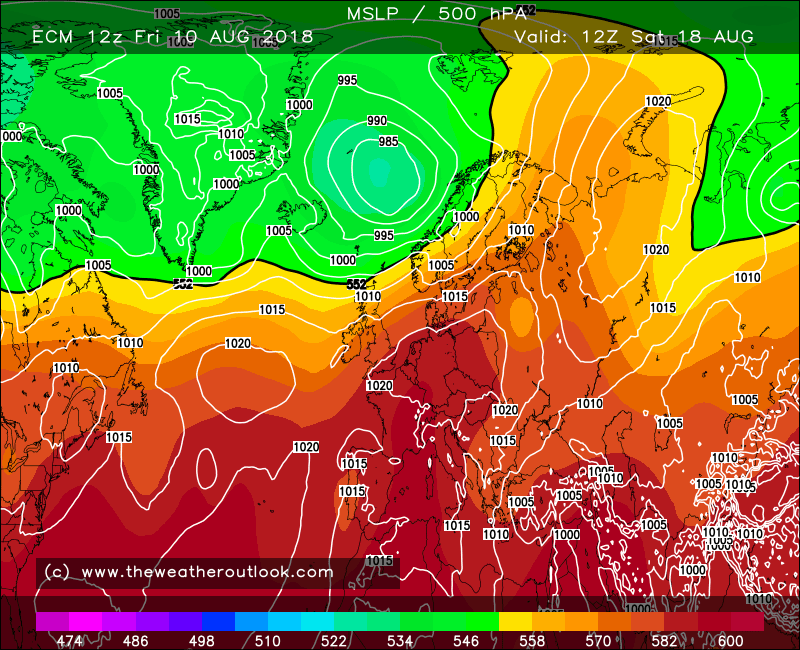 Nothing substantially cool in the ten day range however the GFS18z (bar about 48 hours) has the Atlantic firmly in control and even tries building heights to the north around day 10. 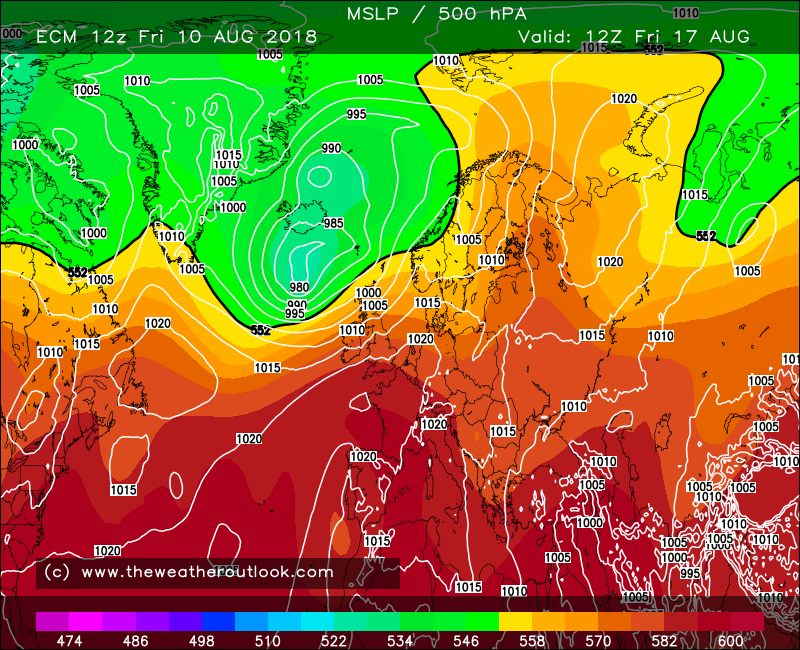 Not quite true - yes LP is firmly in control across the north, but the 18z continues on from previous model runs showing a N/S split developing next week. 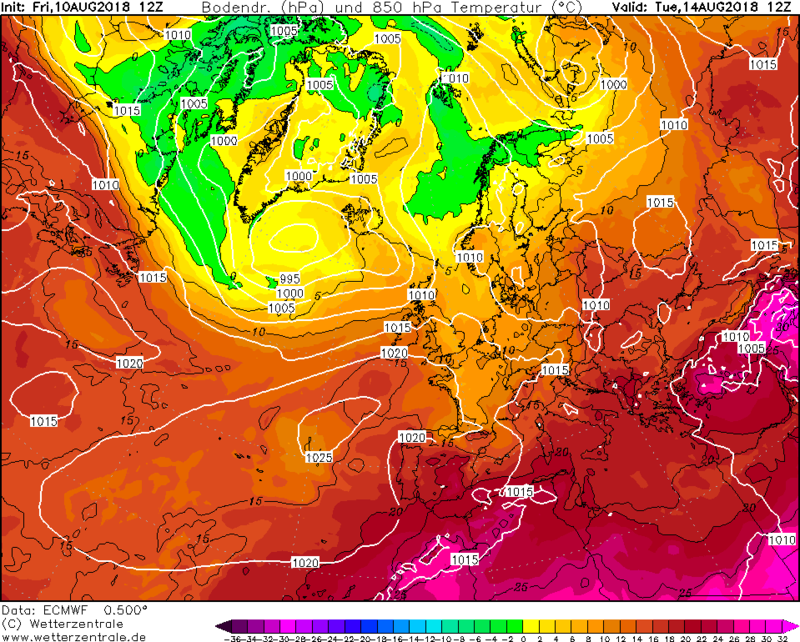 The southern half of the UK actually sees plenty of fine weather, bar a blip on Thursday when the jet dips further south again for 24 hrs. 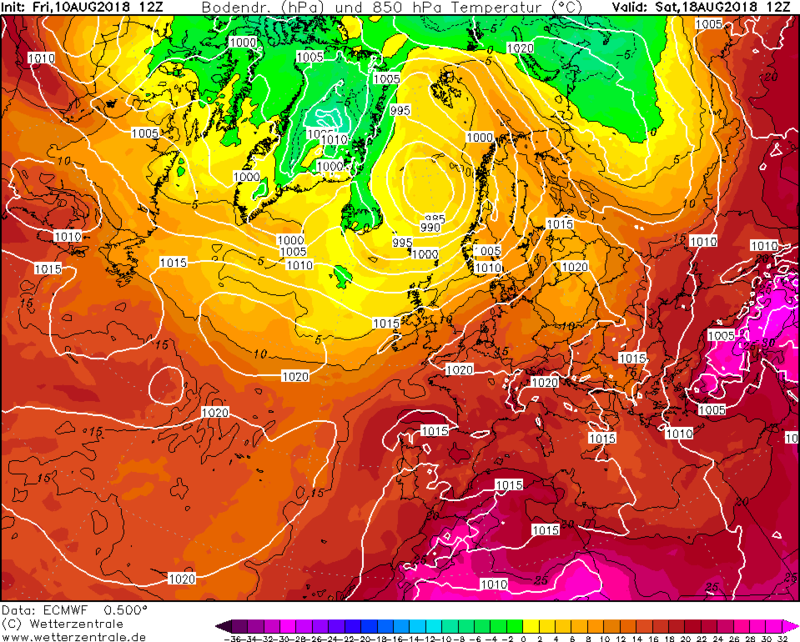 Friday and into the weekend again shows higher pressure into the south. Also the noaa anomalies have finally caught up and show negative anomalies in the Iceland region which weren’t there over the last couple of days - flat pattern prevailing.